Recently Motorola announced Android 7.0 Nougat update for the Moto G4, Moto G4 Plus, Moto Z and the Moto Z Force. According to earlier reports, the next Motorola device to recieve Android 7.0 Nougat is the Moto Z Play. The Z Play features 5.5" full HD screen, a Snapdragon 625 SoC and a 16MP camera. 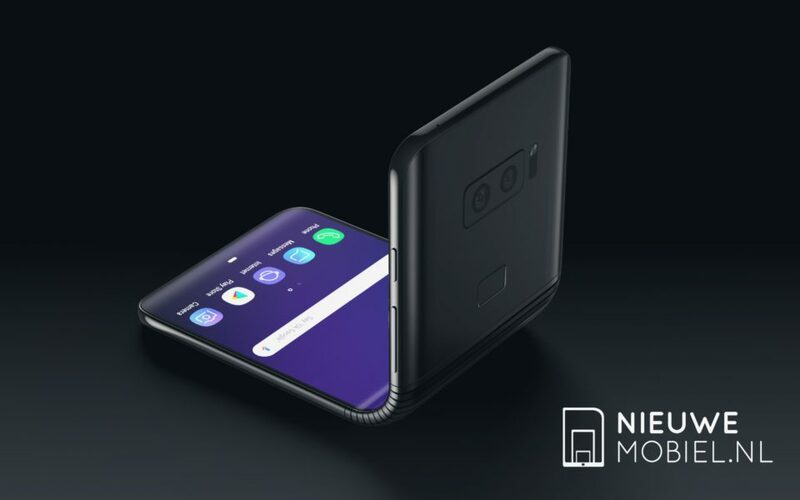 It's 7mm thin and comes with a headphone jack. 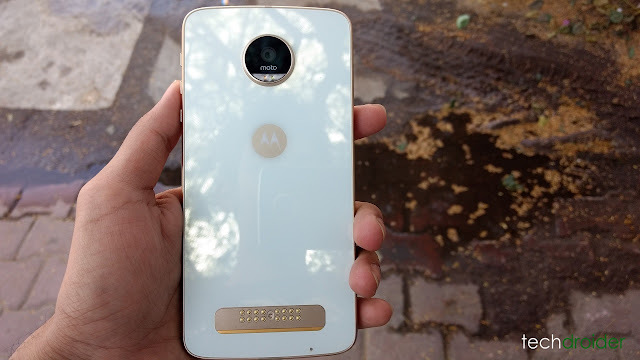 In terms of design, it doesn't differ much from the Moto Z, though this one comes with a plastic back. Today, Motorola has started rolling out a new Software update with December Security Patch for the Moto Z Play in India, and January Security Patch for the users living in US. 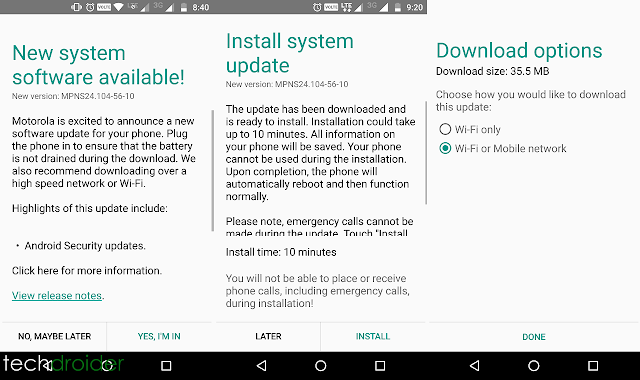 The Update costs 35.5MB for the users of Moto Z Play in India, while it costs around 50MB for the users living in the US. Comment below if you have or haven't received the update!